The more task-related experience your colleagues have - the less supervision they require. This applies to building great products. Since I've read Andrew S. Grove's "High Output Management" - I keep on seeing situations where Andrew's wisdom applies directly and brings clarity. 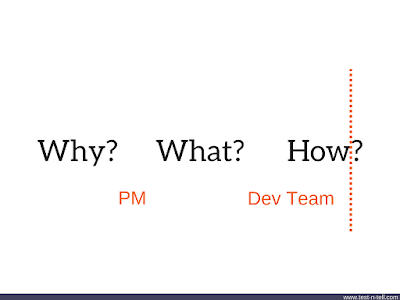 As product managers, we've been told never to give developers solutions. You're responsible for the "Why?" and the "What?". While a dev team is there for the "How?". Surely product development is never that black and white. Some teams require minimal PM involvement. - Just tell us your problem, and we'll figure everything else out, - they'd say. While some other teams need to be babysat to the release and beyond. - But should the button be red or green? - they'd ask. What's the difference between the two teams? The answer is the job- or task-relevant maturity of each of your subordinates. In other words, how much experience does a given subordinate have with the specific task at hand? This is not the same as the experience he has in general or how old he is. 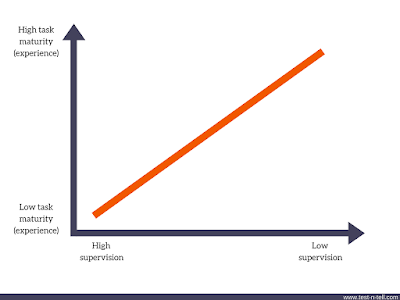 As we will see later, the most effective management style in a specific instance varies from very close to very loose supervision as a subordinate’s task maturity increases. Obviously, a dev team is not our subordinate, but quote remains relevant and applicable. What does it mean to product people? We need to adapt. We need to assess the task maturity of our peers and adapt our style accordingly. No problem to spend extra time getting into the details with a fresh to a task team. They'll learn and improve. Likewise, if a team is mature and experienced in a task - step aside. Don't annoy them with a redundant supervision. This principle is certainly applicable not only to a dev team. Across the entire product team (dev, marketing, sales, executives...etc.) 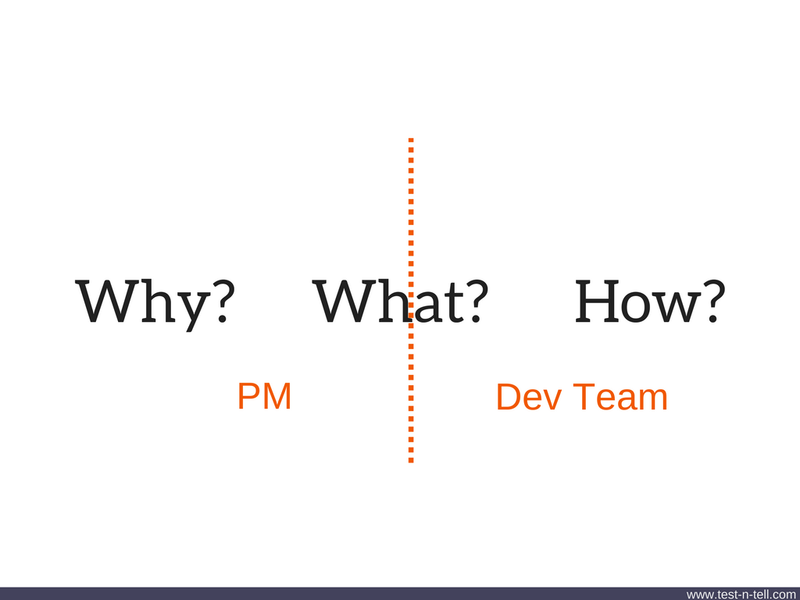 PMs should adapt their style according to a task maturity of their peers. Remember the difference between general experience and task-maturity. Long term, successful CEO might be new to some product management concepts. Superstar salesman might never hear the word "UX" before. A PM is usually responsible for the "Why?" and the "What?" of a product. While a dev team is there for the "How?" Depending on a task maturity (experience) of your peers - a PM should adapt the level of details (supervision). Low task maturity = high supervision, high task maturity = low supervision.